Microsoft’s Windows 10 Creator Update is expected to launch in April as Windows 10 Release 1704. The Windows 10 Creator Update was officially announced by Microsoft with a March release date, and is one of the biggest new releases for the Windows OS so far. 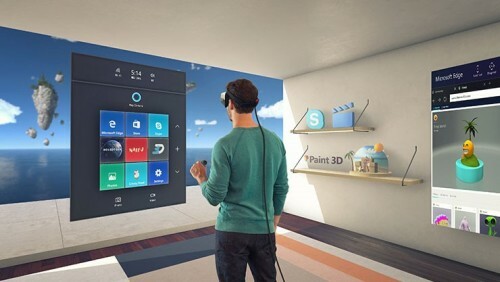 The new update will have wider support for native 3D printing and operate as the wider support platform for Microsoft’s forthcoming VR and augmented reality headsets. What is the Windows 10 Creators Update? 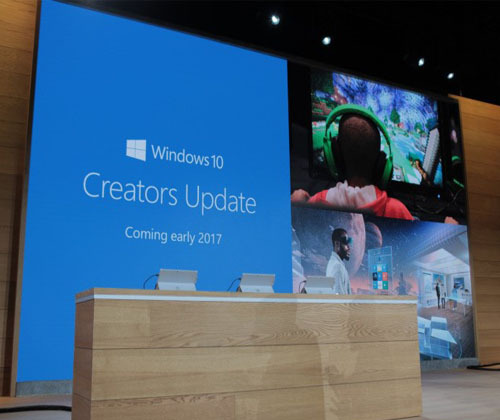 The Windows 10 Creators Update was introduced by Microsoft in October 2016, advertised as an art-focused update to its operating system. This update will be particularly focused on Microsoft’s venture in the augmented and virtual reality world, and will include 3D focused tools. The update is linked to the new version of Microsoft Paint, called Paint 3D, which transforms simple pen sketches into 3D images. The Windows 10 Creators Update will bring a range of useful updates for gamers, and the Beam video sharing software will make broadcasting online experiences even easier. There’s also the option to set up custom tournaments on Xbox and Windows devices so you can compete without having to be on professional level. As well as being great for gamers and creatives, the Windows 10 Creators Update will make connecting with your favourite contacts quicker and easier than ever. 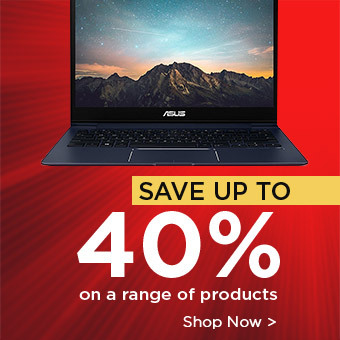 Like previous releases from Microsoft, the Windows 10 Creators Edition will also be released steadily, so that errors are minimised as reported by users. There will also be a brand new feature called Windows MyPeople which will allow users to share documents and photos directly, without the need for different apps, along with the option to annotate them or add personalised notes. The Creator Update is all about adding a personal touch to communication to make it more special, and Microsoft is attempting to bring the most popular communication apps such as Skype, SMS and Mail together so it’s easier than ever for their users.